Bowl For Kids’ Sake is Big Brothers Big Sisters of Northcentral’s signature fundraiser.  Each year hundreds of people across Northcentral Wisconsin come together to have fun and raise money to support Big Brothers Big Sisters as we change how children grow up! Bowl For Kids’ Sake is the perfect way for individuals and businesses to make an impact on our community – it only takes a little bit of effort to raise the money that is vital to our program’s success. What’s Bowl for Kids’ Sake? Bowl for Kids’ Sake is an annual event benefiting Big Brothers Big Sisters of Northcentral Wisconsin. All funds remain in the community and keep our agency’s programming available to the hundreds of local children who need the help of a mentor relationship. Match costs include thorough background checks, enrollment interviews, recruitment of mentors and providing professional, consistent match support. Thank you to all that participated in 2018’s Bowl for Kids’ Sake. With your help we raised over $60,000! It was a groovy time. Next year’s theme with be a Beach Party, so get you flip flops and sunglasses ready. Merrill Bowl for Kids’ Sake will be February 23, 2019 at Les & Jim’s Lincoln Lanes. Abbotsford Bowl for Kids Sake will be Saturday March 2, 2019 at Bowl Winkles Two. Reaching the minimum pledge levels gets you two games of bowling, shoe rental, a free T-shirt, and a bit of “alley cash” (for some food and drink). If you reach higher pledge levels, you’re also eligible for these great prizes! Put on your bowling shoes and get your team together. All skill levels are welcome. It’s not about the score; it’s about having fun while raising funds to help us match more children with a volunteer mentor. Gather your teammate’s: name, email address and t-shirt size. Then register your team! Every dollar you raise positively affects the lives of your children. Qualifying pledge amounts: $75 Adults, $50 High School Student, $25 Youth and Matches. By reaching the minimum pledge amount you will get: 1 1/2 hours of bowling, shoe rental, event t-shirt, and a bit of “alley cash” for some food or drink! Participate in our costume contest by dressing as our annual theme! Tons of giveaways each shift! Please arrive 30 minutes prior to your shift to submit your pledges/donations, learn your lane assignment, grab your bowling shoes and to start having some fun! Tips & tools to set up an online fundraising page through Firstgiving. Join a team or create a new one! Click submit and a confirmation page will appear. Congratulations! You are now ready to start collecting donations to your online fundraising page! Share your page with friends, family, and co-workers! The more you raise, the bigger the impact on the at-risk youth of our community! We’re so thankful that you want to participate! Let us know if you need help at any stage of the process. Email Linda Koepke or call our office (715-848-7207) for assistance. Thank you to all of our 2019 Merrill Bowl for Kids Sake Sponsors!